B2C2, a UK-based cryptocurrency liquidity provider, has received regulatory approval from the country’s financial regulator. 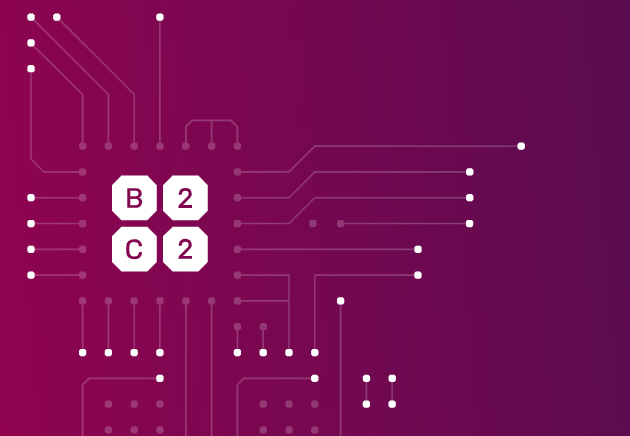 In an official release dated January 31, B2C2 said that it has been authorised and regulated by the Financial Conduct Authority (FCA) to arrange and deal in Contracts for Difference (CFDs) with eligible counterparties and professional clients. “We are excited to have received authorisation from the FCA to introduce a cryptocurrency CFD product,” Max Boonen, Founder and CEO of B2C2, said. Founded in 2015, B2C2 is one of the largest cryptocurrency liquidity providers and a leader in electronic OTC trading. It offers exposure to large-cap cryptocurrencies, with flexible trade sizes and settlement. B2C2 is also integrated with the largest liquidity hubs, including Simplex Inc., oneZero, Gold-i and Caspian. The firm is also a founding member of the University of Oxford's Centre for Technology and Global Affairs and a member of CryptoUK, the first self-regulatory trade association for the UK cryptocurrency industry. The firm is also a member of the Blockchain and Virtual Currencies Working Group in Brussels; the French Cryptocurrency Management Association; and Japan’s Cryptocurrency Business Association.